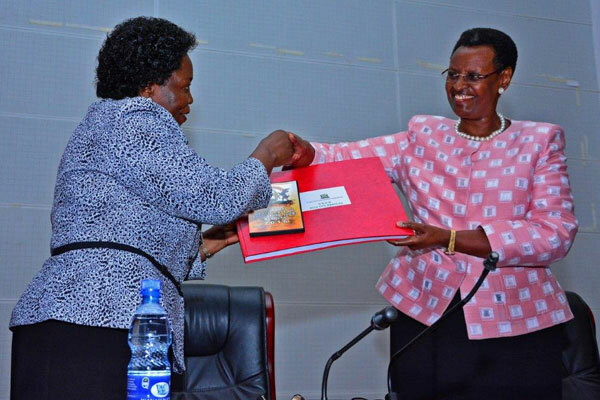 UBOS HOUSE- Uganda Certificate of Education results for a total number of 47 schools across the country have been withheld by the Uganda Examinations Board (Uneb). Uneb is withholding the results of 1825 students from 47 schools, who sat for the 2018 national exams, over malpractices. The examinations says that the 47 schools participated in exam Malpractices. Releasing the results in Kampala Thursday, Dr Daniel Odongo, the Uneb executive secretary, said that although the examinations were conducted smoothly, cases of malpractices were reported. He said the crime was mainly facilitated by third parties who assisted candidates inside examination rooms and affected students were given external assistance while some candidates colluded to cheat. He, however, said that all candidates whose results have been withheld will be accorded a fair hearing by Uneb’s Security Committee before final action is taken. However, according to Uneb, exam results withheld reduced from 4525 in 2017 to 1825 in 2018. Of the 2017 withheld results, 1977 were cleared and released. In terms of exam malpractice, the number of candidates whose results are withheld has greatly reduced from 4525 in 2017 to 1877 in 2018. The Uneb chairperson, Prof Mary Okwakol says results of 1977 candidates whose results were withheld last year were cleared, while the rest were cancelled. Most of the affected schools are from Mukono, Mityana and Paliisa other eastern region schools.